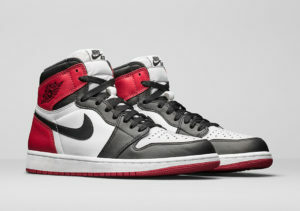 If you missed out on the Retro 1 Black Toe release you’re not alone. According to our poll almost half the people trying to cop completely struck out. 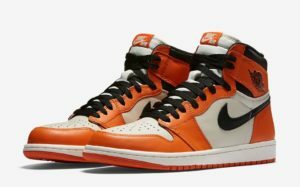 Well now you get another shot at them as well as the Reverse SBB’s. The Retro 1 Restock is planned for 10 AM EST on Tuesday November 15th. Size run is not confirmed but availability is sure to be limited. Resale prices have stayed strong on both of these releases and restocks from Nike are getting fewer and further between. If you have been hoping to cop a pair at a reasonable price this might be your last chance for a while.